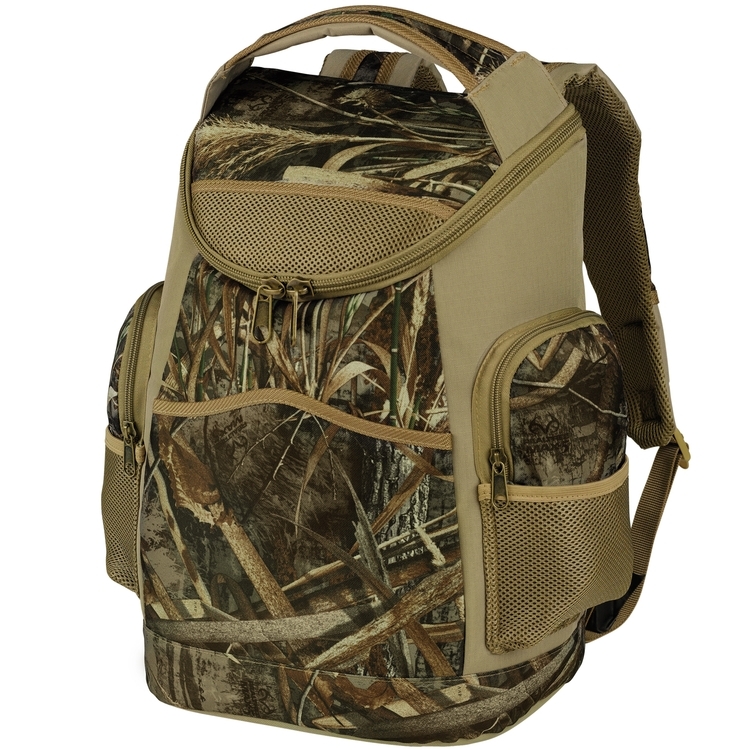 The Cooler Backpack in Realtree MAX-5® Camo is built to keep your hands free, all while carrying a ton. 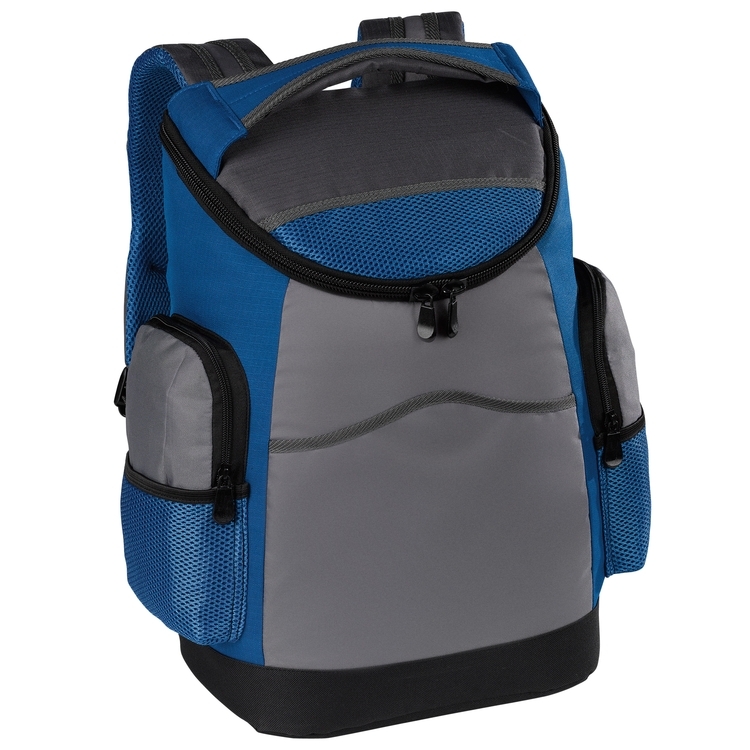 With its double heat sealed PEVA no-leak liner that holds 20 cans plus ice, two mesh side pockets, and large front pocket, and extra padding in the shoulders and back, you can carry the party anywhere. The Ultimate Cooler Backpack is built to keep your hands free while carrying a ton in comfort. 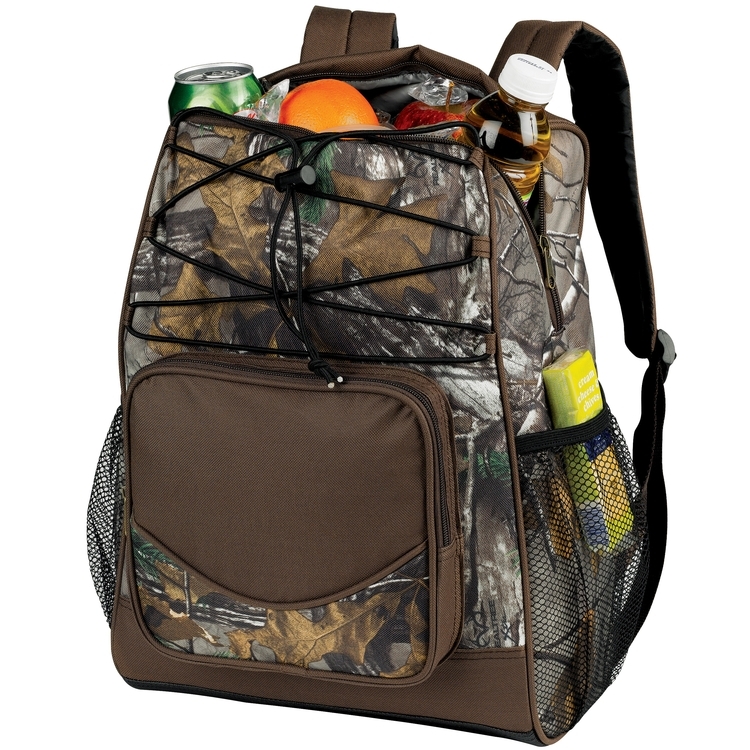 With it's double heat sealed PEVA no-leak liner that holds 20 cans plus ice, two zippered side pockets, large front pocket, and extra padded back and shoulder straps you can carry the party on your shoulders. 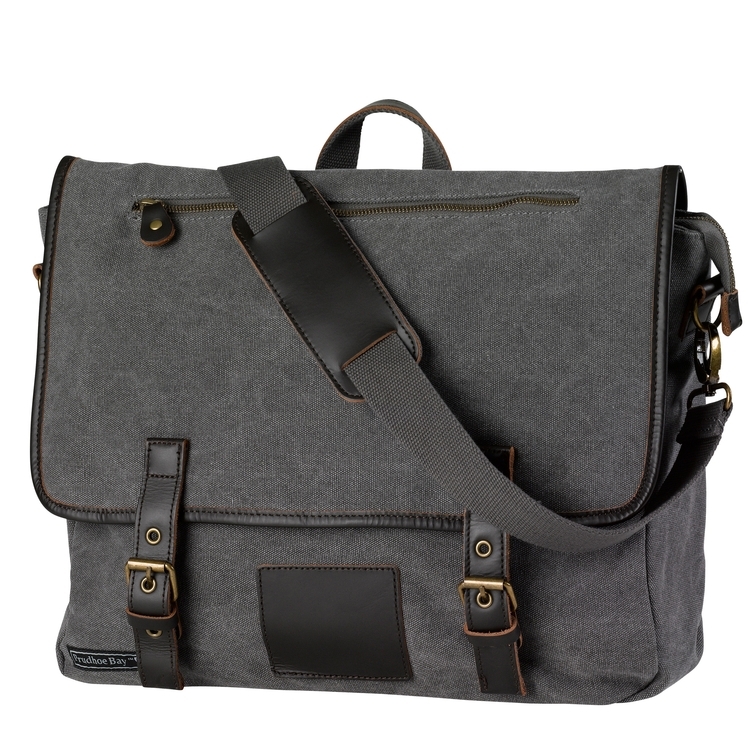 If you are someone is on the go and always needs quick access to a laptop or tablet, you know that a great messenger bag is essential. We made the perfect messenger bag-stylish, durable, and has a space for everything. The exterior flap has hidden magnetic snaps for a clean look and a quick access zippered pocket for keys, wallet, or headphones. The interior has plenty of room for all your gear and a padded laptop/ tablet sleeve. Having high style doesn't mean you should have to forfeit functionality. This backpack cooler's clean design allows the user to look as cool as the drink's temperature inside. The thick padded shoulder straps offer optimal comfort and the large front zipper pockets have plenty of space for any accessories. 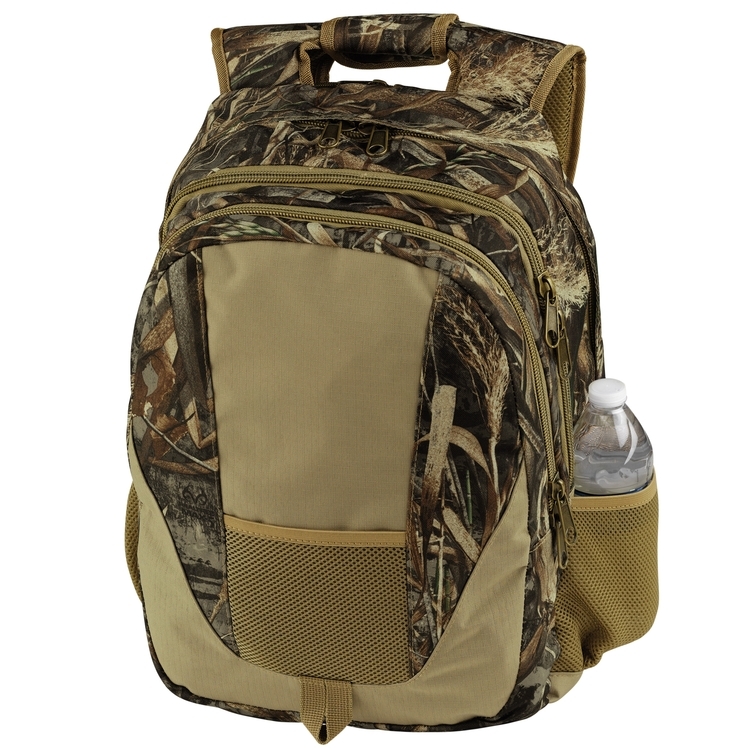 The Ultimate Camo Backpack in Realtree MAX-5® camo is everything you could ever want in a backpack. 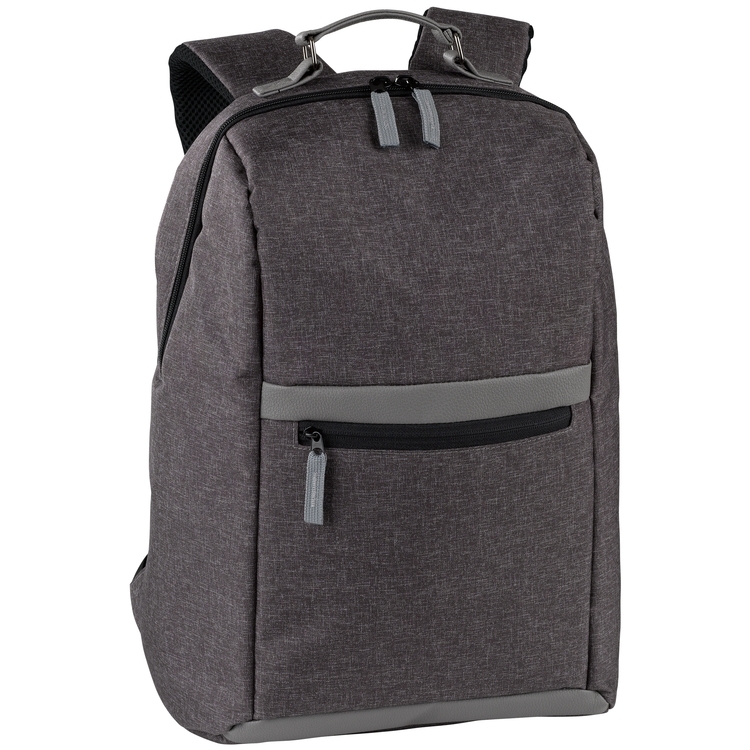 Not only is this backpack great looking, but is full of premium features! 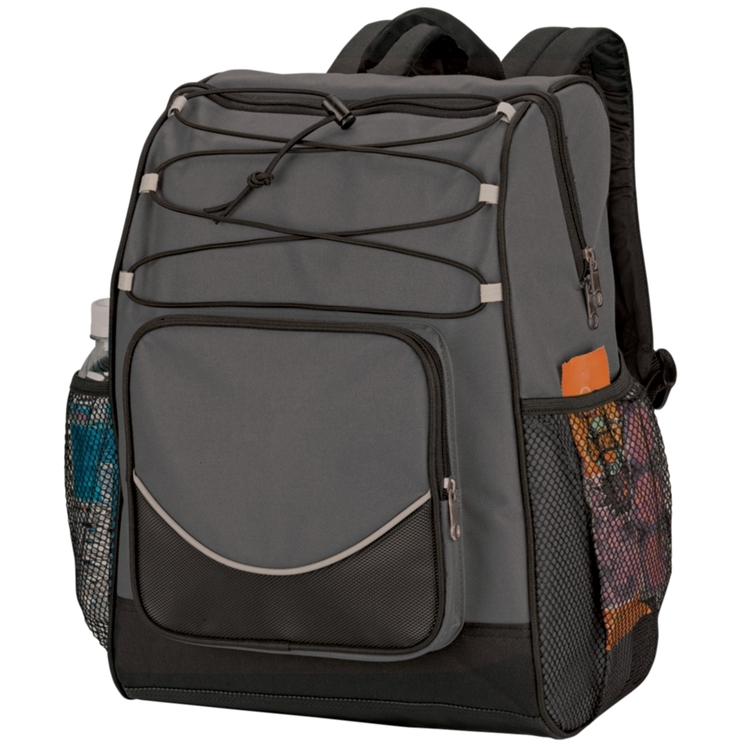 It is built with our toughest rip-stop polyester accents, two huge storage compartments, a ton of pockets, extra padded shoulder straps, heavy duty pulls and zippers, and even a back accessed security organizer. Featuring a cinch closure concealed by a slender top flap, The PB Commuter unites everyday practicality with clean design. 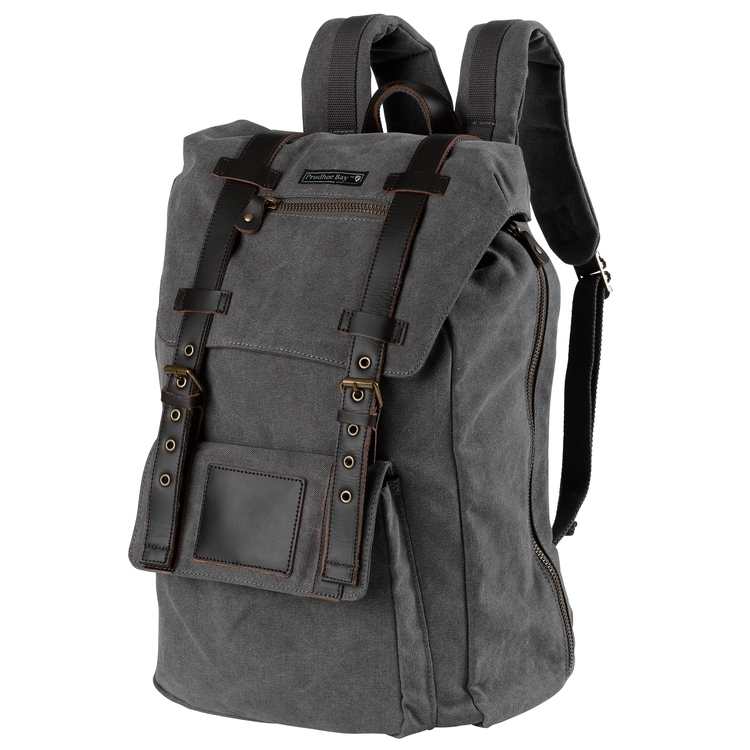 This Mid-Volume backpack is inspired by classic mountaineering rucksack style, charcoal washed canvas, full grain leather accents, side access padded laptop, and tons of other features will make this backpack your go-to carry. The Cooler Backpack is built to keep your hands free, all while carrying a ton. With it's double heat sealed PEVA no-leak liner that holds 20 cans plus ice, two mesh side pockets, and large front pocket you can carry the party on your shoulders. Also available in Realtree XTRA®, search CLBPAPX to view this option. Be the first to know about sales, specials, and contests! Sign up for our weekly email! To order, please contact your authorized promotional distributor. As the promotional products line of The Sourcing Department LLC., Brentwood Line sells only through authorized promotional products distributors. For a referral to a distributor in your area use your preferred search engine to search for, “promotional products” or “advertising specialties” and provide them with our ASI: 882415, SAGE:66026, or PPAI:SOURCING code.